Swiss and American researchers recently released a study stating that bath-time toys, rubber ducks predominantly in this case, become a haven for disease-spreading bacteria. The Swiss Federal Institute of Aquatic Science and Technology, ETH Zurich and the University of Illinois, counted the microbes found in the murky, stagnant water that resided in some of these bath-time toys. In 4 out of the 5 toys studied, they found that the water squeezed out of them contained “potentially pathogenic bacteria” such as Legionella and Pseudomonas aeruginosa. Bacterium which is “often implicated in hospital-acquired infection”. While differences have been found in others, many bath-toys have produced similar results and the reason is down to the material. The plastic materials, with low-quality polymers in them, release carbons that can serve as food for the bacteria. While some of the bacteria is present in the water, bodily fluids, various contaminants and soap are also added. The additional components add microbes and nutrients such as nitrogen and phosphorous and when the bacteria are introduced to this balmy brine and the carbon released from the bath-toys material it creates a formula that produces a haven for bacteria to grow and thrive, so much so there was a strikingly high number recorded. Up to 75 million cells per square centimetre of a variety of bacteria and fungus. The research had lead to the conclusion that without the carbon produced from the low-quality polymers in the material, this number would have been much less dramatic. The presence of bacteria is important for the development of a child’s immune system, but too much can lead to infections. The increase of which can be avoided by better quality bath toys that feature higher quality polymers thus preventing the growth and fungus and bacteria. With Tenura for the most part being hand held daily living aids intended for use around food and drink, we too faced similar issues in making sure our products did not subject our users to these risks as well as others. Initially creating our daily living aids from a non-toxic material, silicone, we removed the need for phthalates to be used in our products to make them pliable enough for their purpose. Phthalates have been used in similar products. It helps to soften cheaper materials to give them a more rubber like finish. The problem with phthalates, is that they are toxic and exposure to them can have long term detrimental health effects. This has resulted in them being banned or restricted in parts of Europe and the USA. To help combat bacteria the only additive we used is an anti-microbial powder, added during the manufacturing process which prevents the build-up of bacteria and protecting against mould and fungi. This solitary additive is intended to help protect our customers, as well as add value through longevity to our daily living aids. View the range on the website. Spend £50 or more and we will deliver your order to you free of charge. 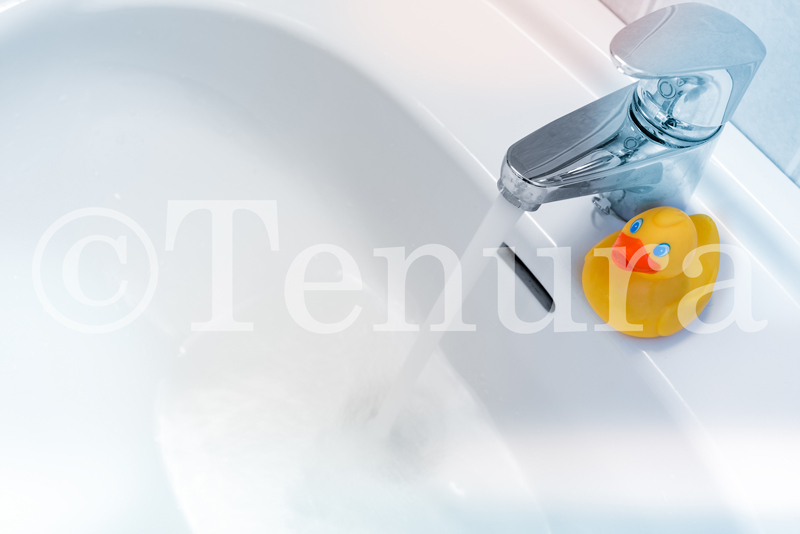 Posted in Daily Living Aids, Internet and tagged bath toys, rubber bath toys, bacteria, antimicrobial, tenura on 18th July 2018 .